A man was injured Thursday night at the Waupaca Foundry Inc. plant in Etowah, Tenn. The worker, who remains unidentified by company officials, was in stable condition and being treated at the University of Tennessee Medical Center in Knoxville on Friday. Waupaca officials remained tight-lipped about the accident. They did not disclose the nature of the man's injuries or the job he was doing at the time of the incident. The man is employed by a contractor performing work at the Etowah plant. The incident occurred Thursday night at the Wisconsin-based company's 387,000-square-foot foundry near Highway 411. In a statement Friday, Waupaca officials said the company "is working closely with all parties involved." "We are always concerned when someone is injured and are fully supporting our contractor and its employees," the company said in its statement. According to OSHA records, there have been four incidents at the Waupaca plant in Etowah since 2010. Most violations and associated penalties have been minor, though OSHA handed down an $8,000 penalty in 2014 after finding three minor violations and one serious violation. 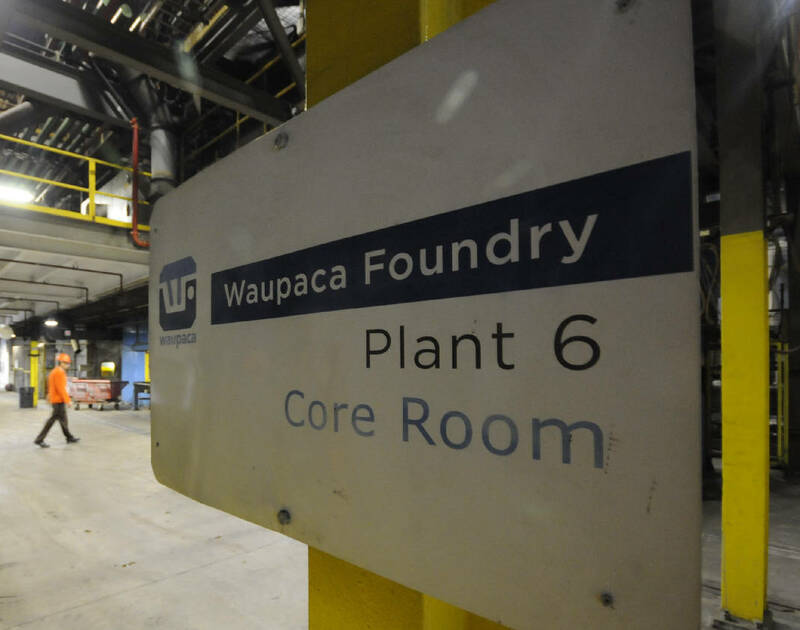 Company officials didn't say Friday how many workers are typically present at the Etowah plant, but Waupaca employs 4,400 people nationwide. Waupaca produces iron castings and parts for the automotive industry. The company's Etowah plant was built in the early 2000s, and sits on 95 acres. This story was updated Aug. 12 at 11:55 p.m.